The Tom Kuhlmann's celebration of life service will be held on Saturday August, 15. 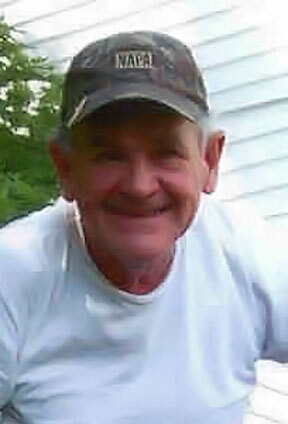 The visitation will be from 9 a.m. to 11:30 a.m. at New Port Presbyterian Church. A church service will then be held at 11:30 a.m.
Click here to read Mr Kuhlmann’s obituary.